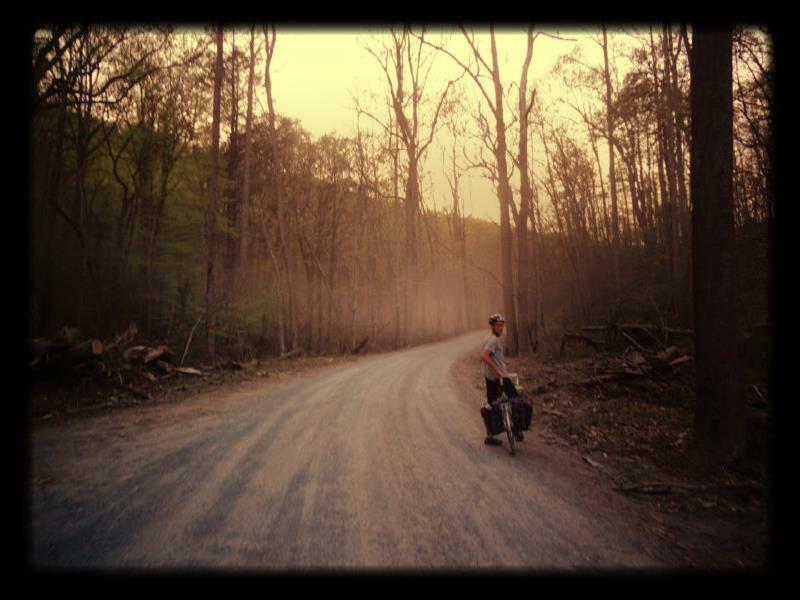 Brian wrapping up a recent s24o. Newsletters are generally boring, but at least this one is stuffed with lots of good upcoming events. In chronological order: 2 spots have opened up for this Saturday’s Whatevering 101 ride. Spots are 5 bucks ea. Find out all the details here. It’s just 5 bucks, under 30 miles, and we’ll provide a bit of grub. Middletown area. If you are already going to the event, and want further details, check our facebook event page or email us. Next Saturday is the Gravity Soul Spring Festival. It’s a dual slalom race out on Coxey Brown Road, just over the mountain. 20 minute drive from town, tops. Dual Slalom is a fantastic super fast spectator friendly form of mountain bike racing. Think slalom ski racing, if you need an idea of how it works. Jumps, fast berms, crashes. All the good stuff. Plus, good local music and BBQ. I’d be there, but I have to work. Brian is going, though, and racing. This should be a real blast. Our friend Steve is the mover behind the whole thing. There was a successful one last fall, and this one is gunna be even more rad. Here’s a link. Check out the schedule so you can see some people racing! It’s free to go to, so just go! June 1st is the Whatevering 201 ride. A super scenic casual tour thru southern Frederick Co and a bit of MoCo. We’ll cover the basics of how to do this kind of riding before we start, get everyone’s tire pressure dialed, then hit the road. A bit more advanced than the 101 ride. Casual pace, but a harder route. The trip takes in some dirt paths, super easy singletrack (no rocks, etc), dirt roads, paved roads and a little mountain summit. More climbing too, almost 4k. About 57 miles. We’ll have a few water stops and food stops along the way, but pack your own real food: sandwiches, fruit, etc. Bring a few dollars to stop at say, a gas station for more grub. This is NOT a supported ride, nor is there sag wagon. Bring a phone in case you have to call someone and bail. Spare tubes and a basic tool kit are a must, as are at least 28mm road tires. We’ll be riding as a social group, so no cue sheets, follow the leader style. $10, space limited to 15. Meet at the Mouth of Monocacy C&O trailhead off of Mouth of Monocacy Road, near Dickerson at 10am. Sign up via email and pay the day of, or stop by the shop to reserve your spot. bikedrfrederick (at) gmail (dot) com, or visit our facebook events page to say you are coming, here. There are three weekly shop rides. 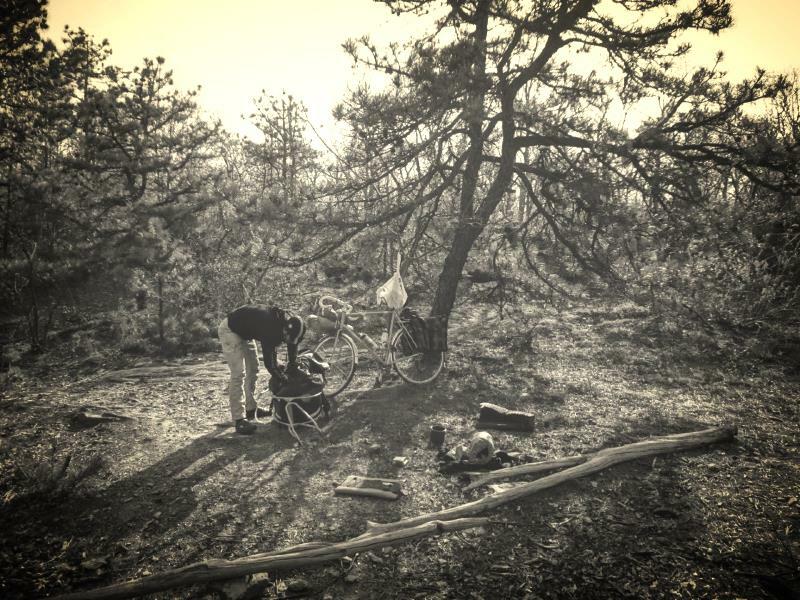 The two that always happen in the same place are the Wednesday climbing ride and the Sunday whatevering ride, which both leave from the shop. The women’s ride rotates around town. Come into the shop or email us to get on the invite only facebook page for the women’s ride. Sunday night whatevering rides. Join James, Andre, Dan the Younger, and whoever else on a 30-45 mile ride thru the local backwoods. Dirt, climbing, pain, but at a slow, semi conversational pace. Might be some singletrack, dirt roads, etc. We’ll stop, chat, swim, whatever. Roadish bike. Bring tail light and a good head light, too. 200 lumen min. Good means you could go down a black tunnel covered in dirt at night with it. Meet at 5 at the shop, wheels down at 5.30.